A good result in trying conditions. Our first clean sheet of the year, our second away win, and Nagasawa's fifth game in a row to score. 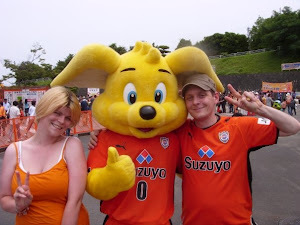 The goal was a gift after former S-Pulse boy Aoyama didn't put enough on his back pass leaving the keeper no chance. Nova picked the ball up, dodged a defender's challenge, and squared it to Nagasawa, who won't score many easier goals in his career. Moments later we though Shun had doubled our lead, but was just offside. Up until that point we'd bossed the game, but the tide turned and the home team took it to us for long periods. The second half especially we were on the back foot and but for the woodwork Ventforet would have leveled the score. They didn't, we defended stoically, and saw the game out. We climb up to 14th, but only three points from 4th. To give some perspective, from our opening six fixtures four were away. 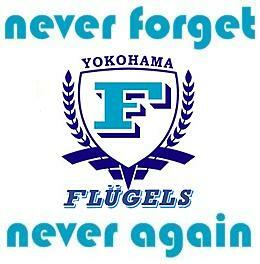 Three of those were at tough places like Nagoya, Urawa and Cerezo. In Omiya (H), Sendai and Tokushima (H), we've got three winnable games coming up. Take maximum points and we'll be in, or very close to, the ACL spots. It's my bedtime. Night night! Yay ! It's nothing but normal to win against Kofu ! I'm kind of sad to see Aoyama in this team, he became my favourite S-Pulse player when Morioka retired... I hope he'll come back one day ! 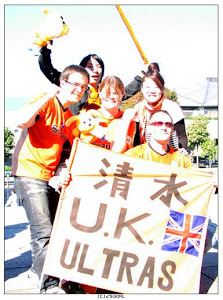 I was trying to remember the last time we *didn't* beat Kofu. I couldn't. As for Aoyama - yeah, good player. Surprised he's still only 27. It was a shame he jumped with so many others when Hasegawa left. Well, it was because of his injury I guess. I still think it's a shame, he could have played for the national team without his problems... he played with the Japan Youth in 2008 or so.